Designed by legendary golf course architect, Robert Trent Jones, Sr., Apple Rock is touted as one of the most scenic and breathtaking championship golf courses in Texas. Spanning 147 acres, Jones, Sr. used some of the highest, most picturesque land in Horseshoe Bay for the Apple Rock layout. 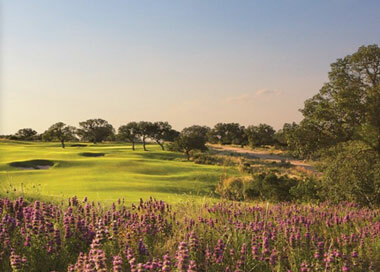 The 18-hole, Par 72 course begins in high, rocky terrain and finishes along the shoreline of Lake LBJ, boasting dramatic elevation changes, high-quality Bermuda fairways, and Bentgrass greens that offer faster and truer putting surfaces. 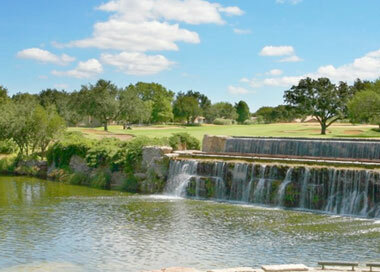 Upon opening in 1985, Apple Rock was named among the Best New Resort Courses in America by Golf Digest, and has hosted the Texas State Open, USGA Qualifying events and other regional professional tournaments. 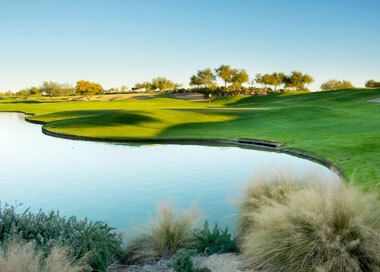 With more than 50 bunkers, and water coming into play on seven holes, it creates a welcome challenge for even the most skilled players. This signtuare hole has been ranked among the most scenic in Texas, with a fairway that stretches along the beautiful shoreline of Lake LBJ. 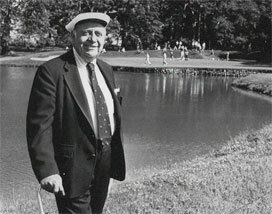 Meet the Designer Robert Trent Jones Sr. The celebrated designer of 500 golf courses around the world, legendary architect, Robert Trent Jones, Sr., left his imprint on this beautiful Hill Country layout. Designed by Robert Trent Jones, Sr. and completed in 1985, Apple Rock was honored as the "Best New Resort Course" by Golf Digest at its opening. 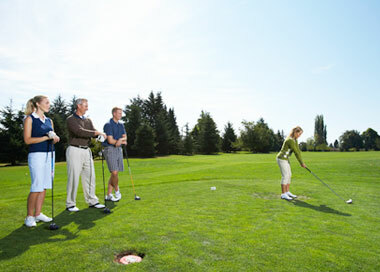 The perfect spot to have a drink and a few bites before or after you hit the links, Cap Rock Cabana serves up great food and gorgeous golf course views. From golf balls and markers to clothing, shoes and clubs, our pro shop has everything you need to take you from the golf course to dinner at the club.